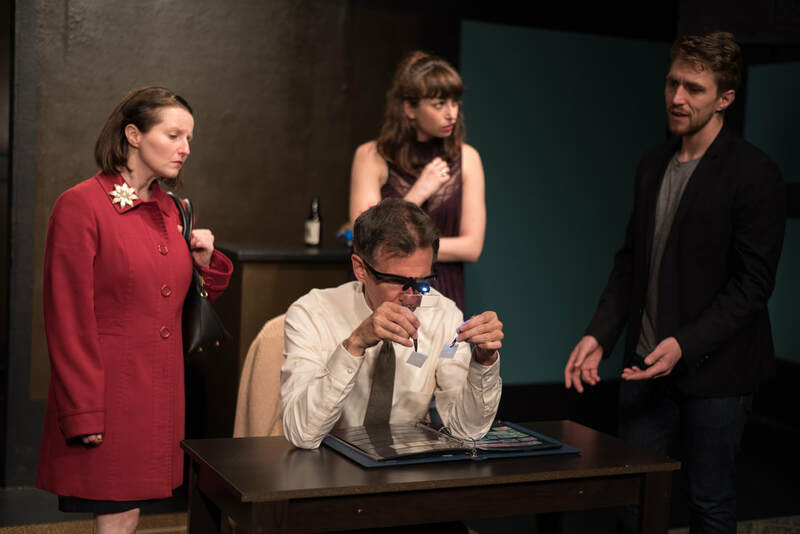 Dorian Palumbo from Drama Queens Reviews raves, "the part of Mary is rendered with sensitivity and depth by the inimitable Jake Lipman." Anthony J. Piccione of OnStageBlog calls it "One of the more impressive productions I've seen this year" and "Jake Lipman turns in a fine performance in the role of Mary." Jake helped create and starred in this goofy political comedy; premiered in 2014 and was re-mounted in the 2017 Planet Connections Theatre Fest ( 4 nominations, including best revival). 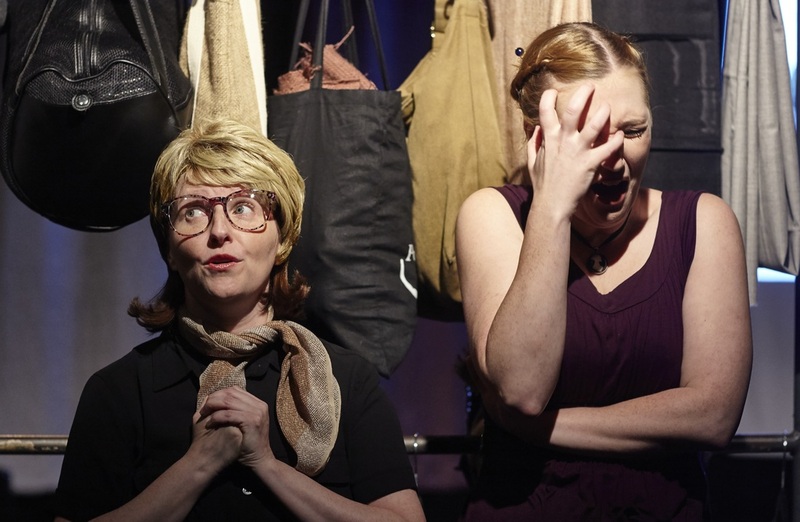 StageBuddy.com hails the "ensemble cast of talented actors... brought the house down laughing." StageBuddy.com appreciates "Jones and Lipman play off each other really well, bringing to life the play's examination of life choices." Manhattan with a Twist enthuses, "A great choice for an intimate night in NYC, and this was the right crew to put it up. What a satisfying production." Tara Gadomski for Go See a Show! 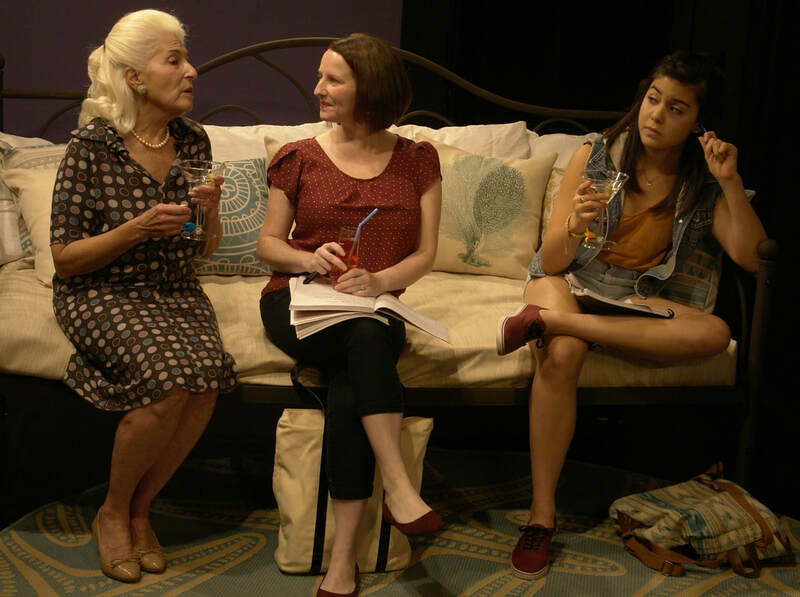 Podcast calls Women Playing Hamlet by William Missouri Downs (June 2016) "laugh out loud at this Mel Brooks-esque comedy." Jake played four roles, from a proper British lord, Minnesotan mom (pictured), Southern barfly, and Cockney gravedigger. Interview with Jake Lipman, Molly Ballerstein and Jennifer Teska. Jake stars as Natalie Marx, a young Jewish woman who confronts a bigoted innkeeper, only to fall in love with the innkeeper's son in 1970s New England. 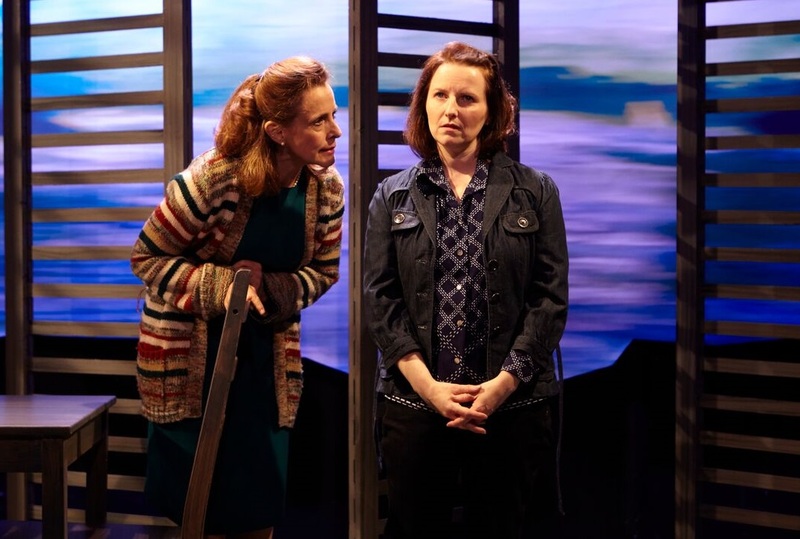 Theatre is Easy says, "Lipman brings a playfulness and feistiness to the heart of the show," Baby Bloomer states, "Lipman is feisty and earnest... charming" and the Huffington Post writes, "Lipman anchors the show... a passionate adaptation." Jake played a news reporter, Calista Grey, who is reporting on a humpback whale circling the island of Manhattan, much to the dismay of a young woman named Maya, in this comedy by Claire Kiechel. Going to Tahiti says, "[Lipman] nailed that 'perky on-air news personality' at the same time she gave the character the edge that was needed to spar with Maya."